What do you mean you've already heard it? 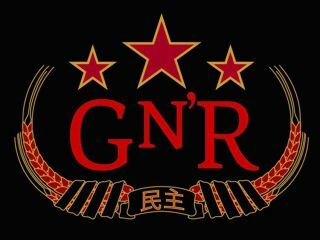 Guns N' Roses' Chinese Democracy is finally available to hear legally. You can stream the whole thing on MySpace right now.